We are proud to announce our Début Authors Panel on the 3rd October at 7pm. Our guests will be discussing the challenges and successes of getting into print, everything from story conception to type size. The event will be chaired by Professor Andrew Cowen, Professor of Creative Writing at the UEA and recipient of several literary awards, including the Betty Trask award for his Novel “Pig” and the Arts Council Writer's award for “What I Know”. 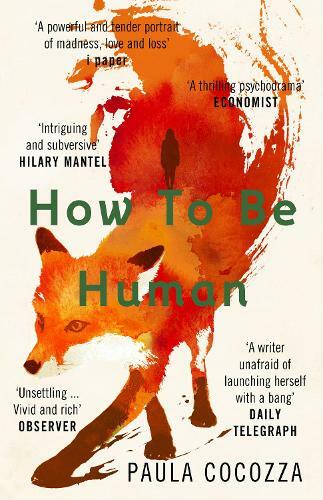 Paula Cocozza, whose novel “How to be Human” was first published in 2017, was received to high acclaim, being shortlisted for the Desmond Elliot Prize 2018. During her MA she was the recipient of the David Higham Award and now writes features for the Guardian. 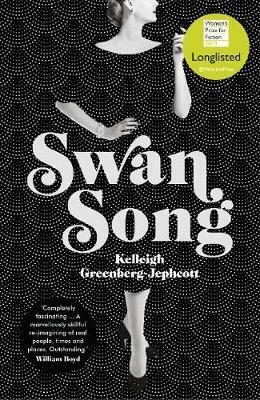 Kelleigh Greenberg- Jephcott's début “Swan Song” was published in the US in 2015 and was awarded the Bridport Prize Peggy Chapman-Andrews Award for a First Novel. Following its' success across the Atlantic it is now due for release in the UK in June. She is also a graduate of the Creative writing MA. Mitch Johnson published his first novel “Kick” in 2017 which received endorsement from Amnesty International for its' content highlighting the culture surrounding Indonesian sweatshops and child labour. He has recently been shortlisted for the Branford Boase Award and works as a Waterstones Bookseller around the Norwich stores. Sharlene Teo has written “Ponti”, first published in 2018, which was awarded the inaugural Deborah Rogers Writers' Award. 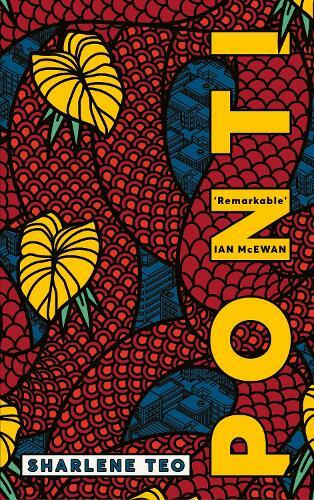 Praised by Ian McEwan as “remarkable”, this book has been touted as a novel that “deserves to win prizes” by Nikesh Shukla in the I. Tickets are £3 and are available online at waterstones.com. £3 will be redeemable against any of the books on the night.